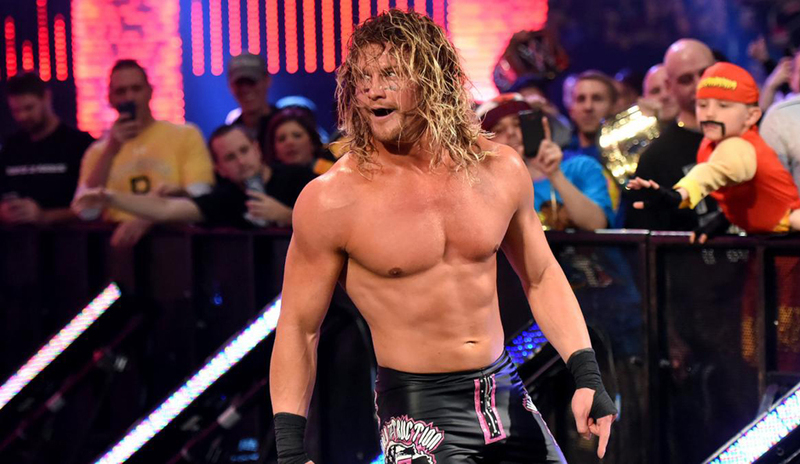 Another WWE RAW Superstar is off with an injury! 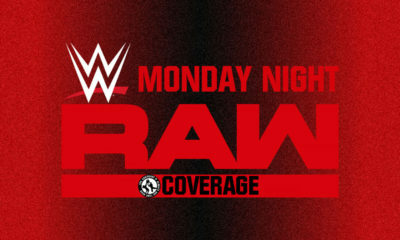 If you didn’t catch last night’s WWE Monday Night RAW from the Toyota Center in Houston, Texas (find Mitchell’s Live Report here), the scheduled match between RAW Women’s Champion Ronda Rousey and Natalya against Nia Jax and Tamina was set to start the show, but never officially got underway. Once again, The Riott Squad would ambush ‘The Queen Of Harts’, continuing to be the bane of Nattie’s existence over recent weeks by sending her crashing through a table at ringside with a powerbomb off the apron. Later in the night, Rousey was forced to find a new partner in our main event, winding up selecting Ember Moon and getting a victory by making Tamina tap out. It appears as if Natalya’s absence from the match was not just a short-term angle for the night now, as a new report has shed some light on the storyline. According to Dave Meltzer on the most recent Wrestling Observer Radio, Natalya is in fact suffering from an unspecified elbow injury and last night’s angle was done in order to not only replace her with Ember Moon as Ronda’s partner, but to write ‘The Queen Of Harts’ off of television entirely. Currently, there are no details on the exact nature of the injury or when Natalya could be returning. 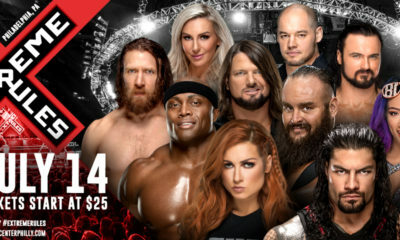 Can the RAW roster even handle any more injuries? 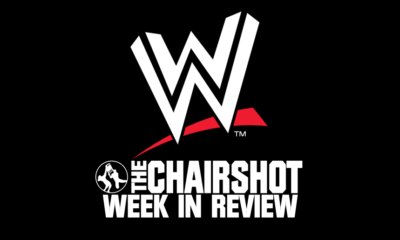 Let us know on social media @theCHAIRSHOTcom and always remember to use the hashtag #UseYourHead!